Sharing the book love via my Little Free Library. When I was little, I wanted to be a librarian as well as a writer! … and I love to review the books I enjoy and recommend them to other readers. I’ve written reviews for various publications over the years, from parenting magazine Today’s Child to the Vine Leaves Literary Journal, and I currently review historical novels for the Historical Novel Society. Otherwise I write reviews just for fun. 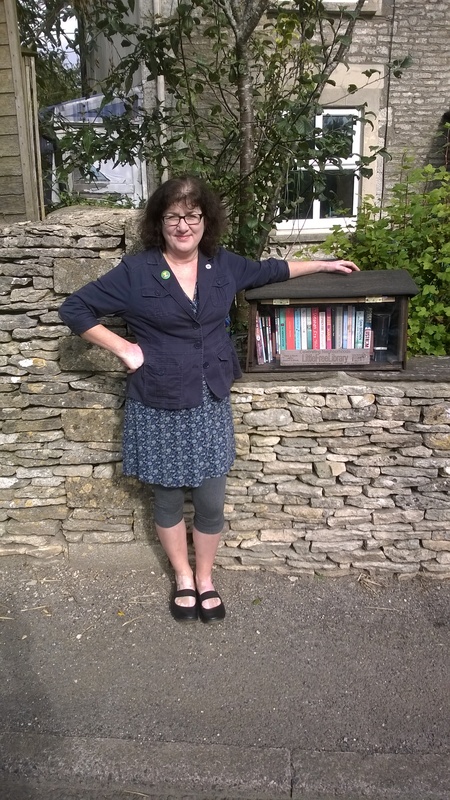 I also love being part of the panel of Dominic Cotter’s BBC Radio Gloucestershire Book Club, where, together with Caroline Sanderson, local author and non-fiction editor of The Bookseller, we discuss all things bookish, as well as our Book of the Month. 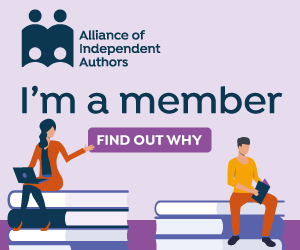 I used to run a separate book blog, but it became too time-consuming, and I was inundated with requests for to reviews more books than humanly possible to read. So from July 2017 I’m reverting to my previous practice of sharing my reading recommendations only on Amazon and Goodreads instead. First in my new cosy mystery series – a good place to start! Review copies of my own books are available to bookbloggers and journalists on request – just let me know which one you’d like and in which format, and where to send it. Any review copies I receive from publishers and authors are either passed on to friends who I think would enjoy them, or put into the Little Free Library on my front garden wall, to help other readers discover them.